GENERAL PURPOSE CHAIR. METAL FRAME, PLASTIC SEAT AND BACK. 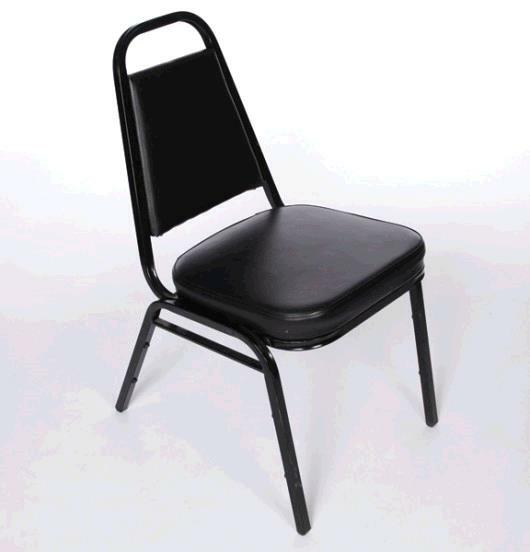 * Please call us with any questions about our chair black padded stackable rentals in Lake Charles and Moss Bluff LA.